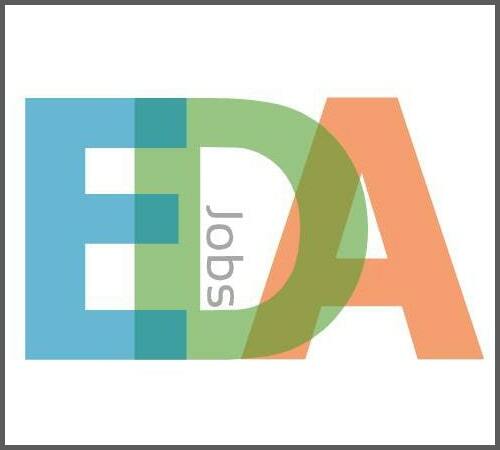 Job information Administrasi Support Ende from the Company PT Enko Buana Abadi, this latest Administrasi Support Ende job vacancy is located in the city Ende located in the province Nusa-Tenggara-Timur . This latest job opening is open to job seekers who have the latest education / graduate . Job Vacancies in this Administrative field have been opened and published up to the specified time.